Dr. Joshua D. Septimus believes that primary care works best when physicians partner with patients on a journey to wellness and prevention. His areas of clinical expertise include complex cholesterol management, diabetes, cardiovascular disease prevention, and overall wellness. 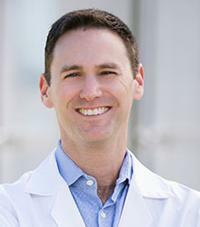 Dr. Septimus is a Fellow of the American College of Physicians and Board Certified in Internal Medicine.